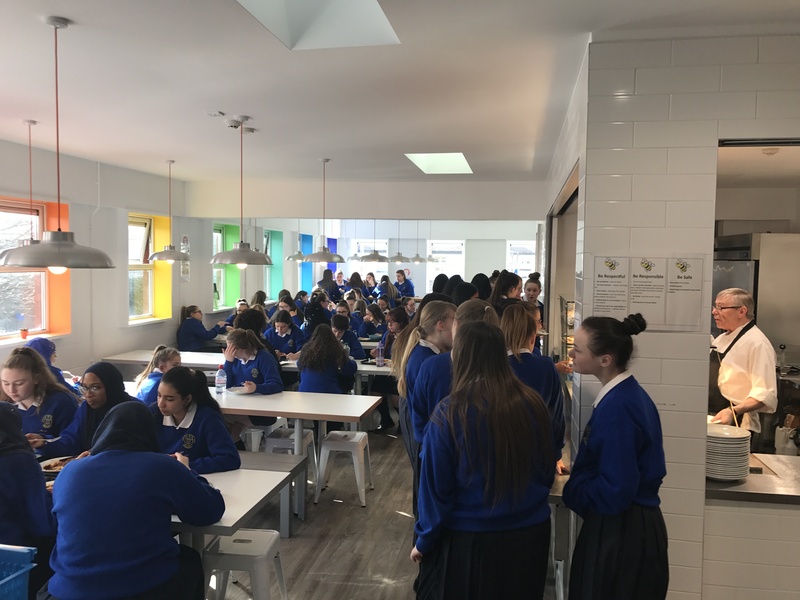 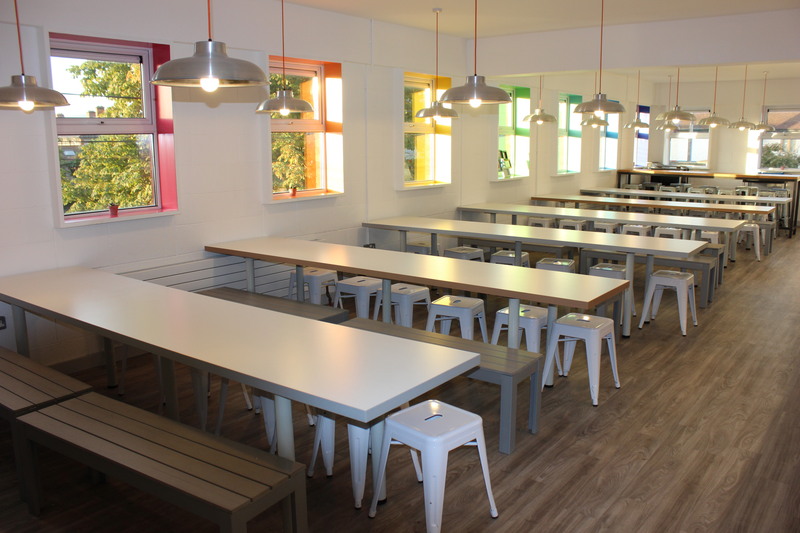 This year, we were delighted to open our new Canteen facility which was beautifully designed by Paul Keogh Architects with very generous funding from the Lauritzson Foundation to whom we are so grateful. 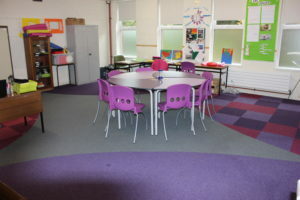 This space facilitates 120 students comfortably seated in a very warm and relaxing social space. The Canteen hosts a fully equipped industrial kitchen fitted by Bunzl Catering Design Solutions. 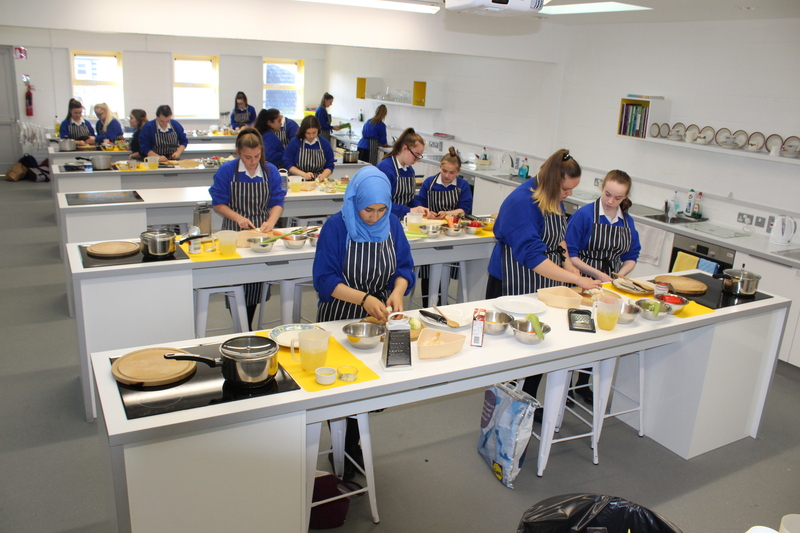 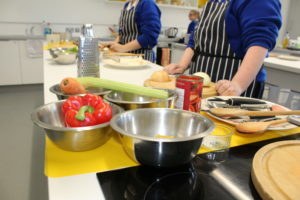 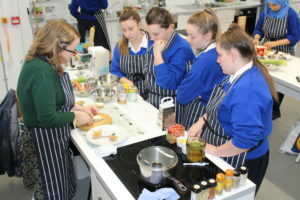 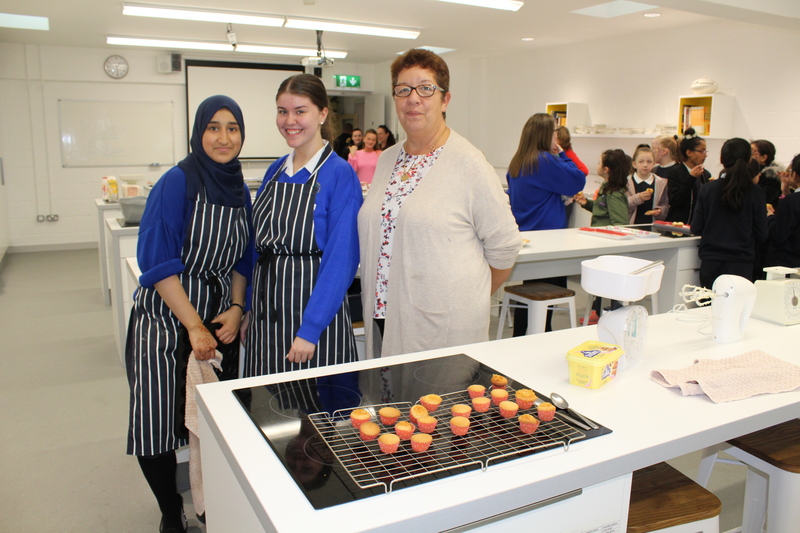 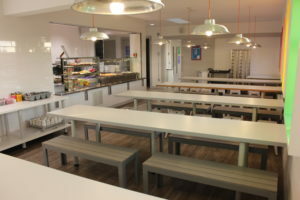 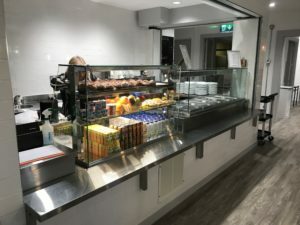 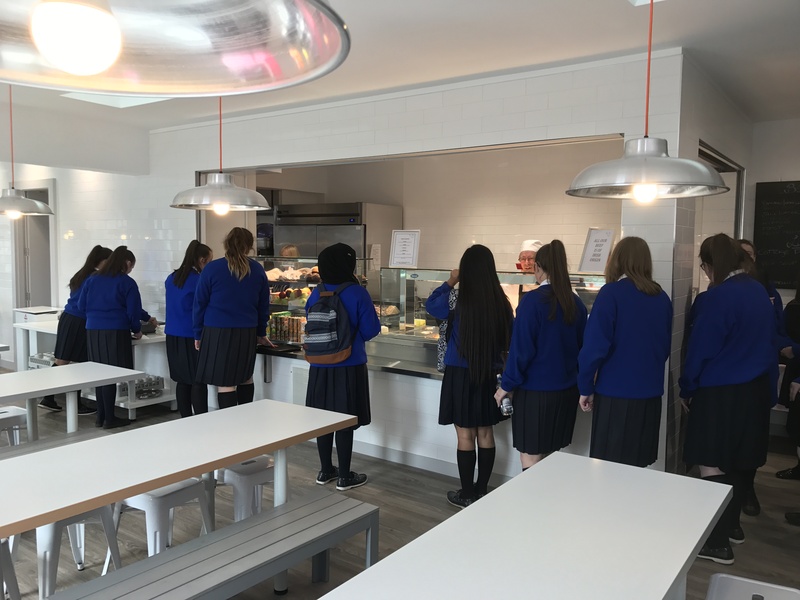 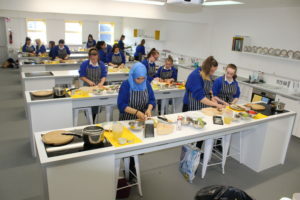 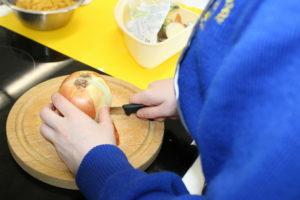 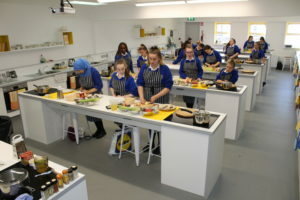 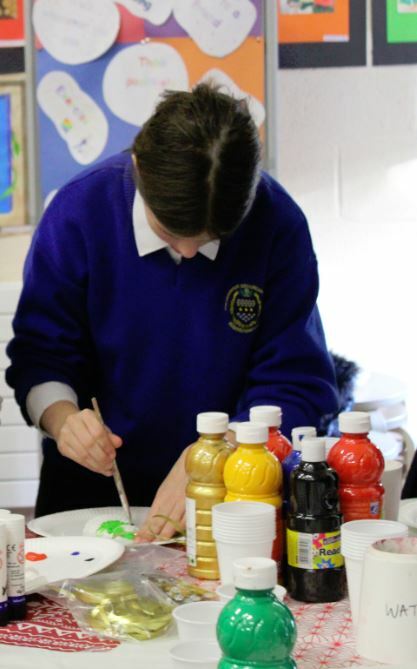 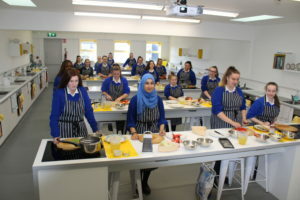 The Canteen is run by Culinary Catering which provides healthy and nutritious options across breakfast, break time, lunch and after school activities. 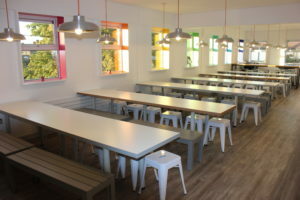 Please see the attached sample menus to get a flavour of what is on offer. All of these meals are subsidized by the School Meals’ Programme operated by the Department of Social Protection, which means that students can have access to all of these options at a heavily reduced cost. 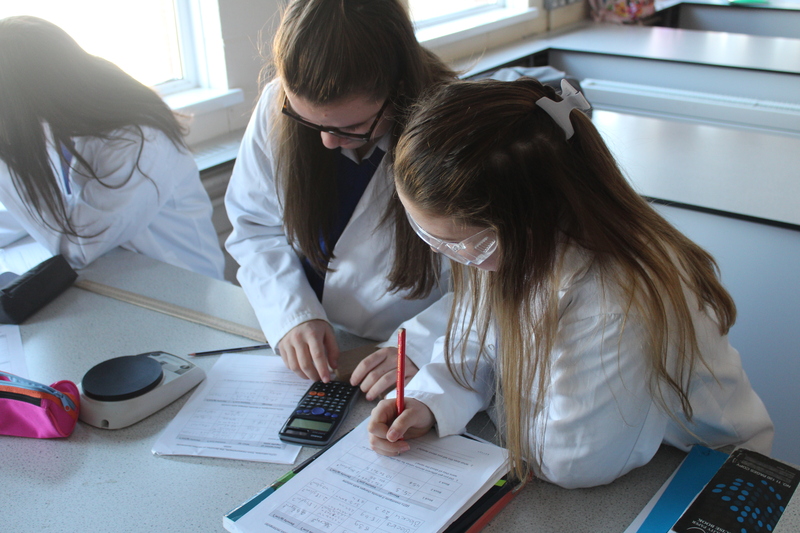 We are moving to a cashless system in the next few weeks which as well as allowing a more efficient service will allow parents/guardians and the school to track each student’s choices and spend. 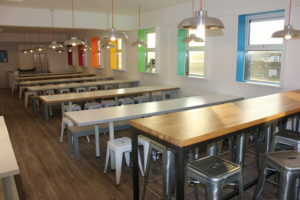 We plan to have our official launch of the canteen in the coming months so keep an eye on our Facebook and Twitter page. 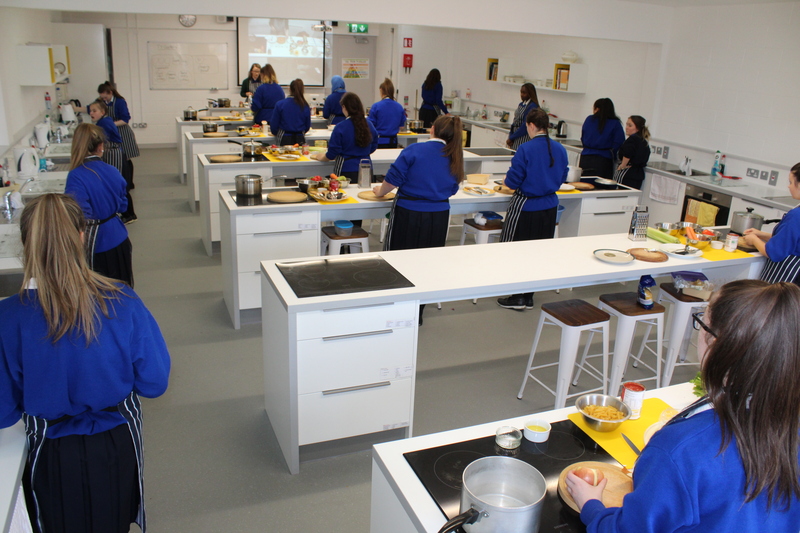 We are very fortunate to have a state of the art Home Economics Kitchen which was also refurbished last year. 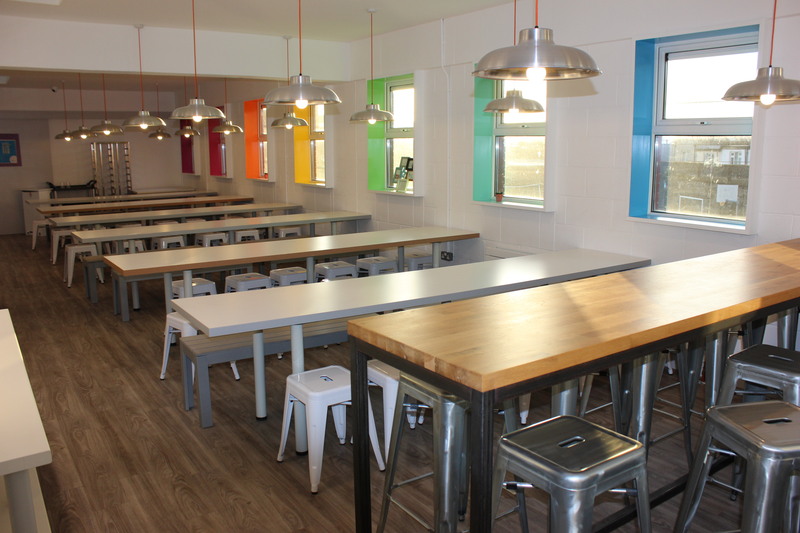 This tastefully designed kitchen facilitates 24 students working comfortably at their own fully equipped station. 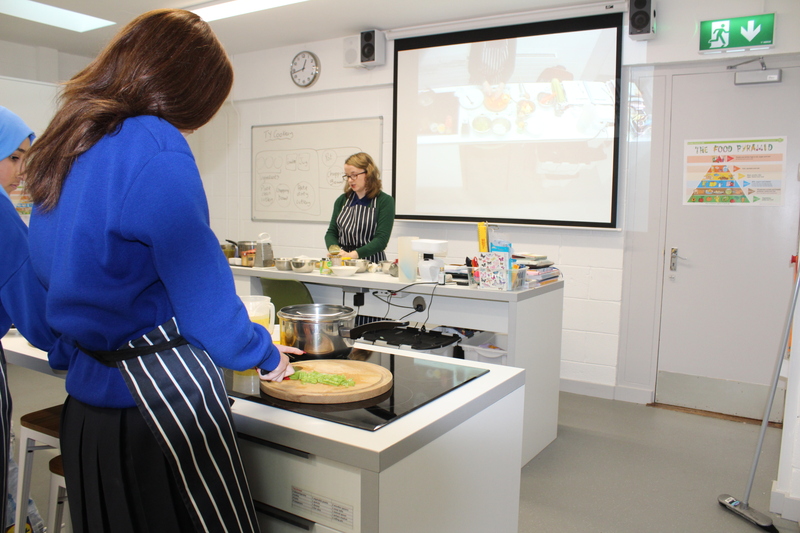 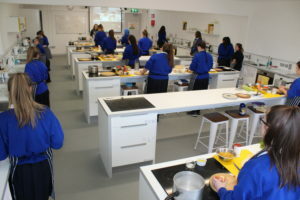 There is also a demonstration table at the top, equipped with a camera, which allows all students to view demonstrations from any angle of the Home Economics Kitchen. 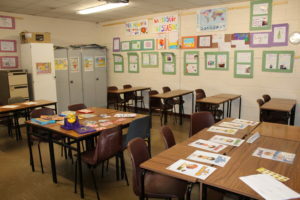 This room caters for Home Economics classes at both Junior and Leaving Certificate level. 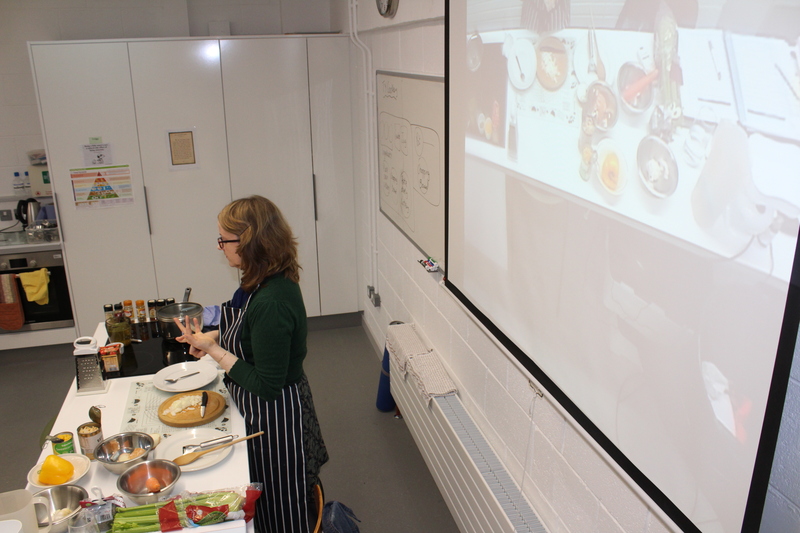 We also offer Hotel Catering and Tourism as one of our Specialisms on the Leaving Certificate Applied course. 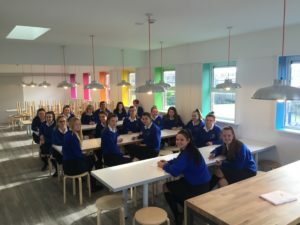 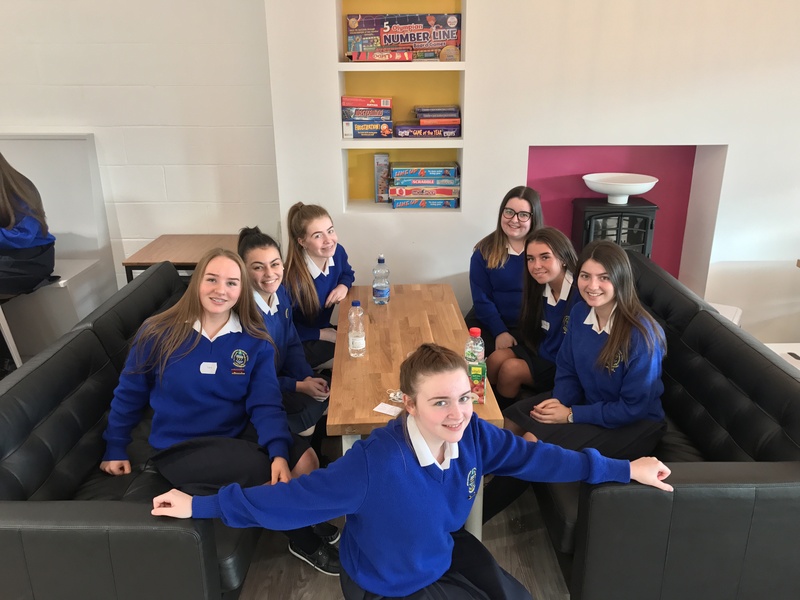 In addition, this department facilitates a very practical childcare programme using the Real Care Babies Programme which is always a highlight of both the Transition Year and Leaving Certificate Applied Programme (see www.realityworks.com). 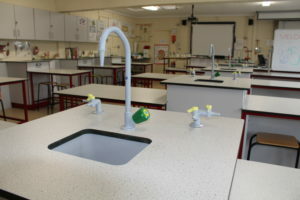 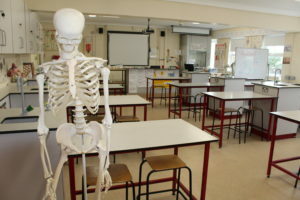 The Science subjects are taught in a recently refurbished Science Laboratory. 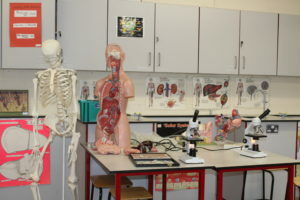 It is well equipped with technology which allows the students to participate in activities and tasks related to the areas of biology, chemistry and physics. 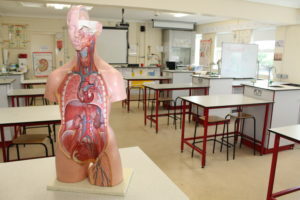 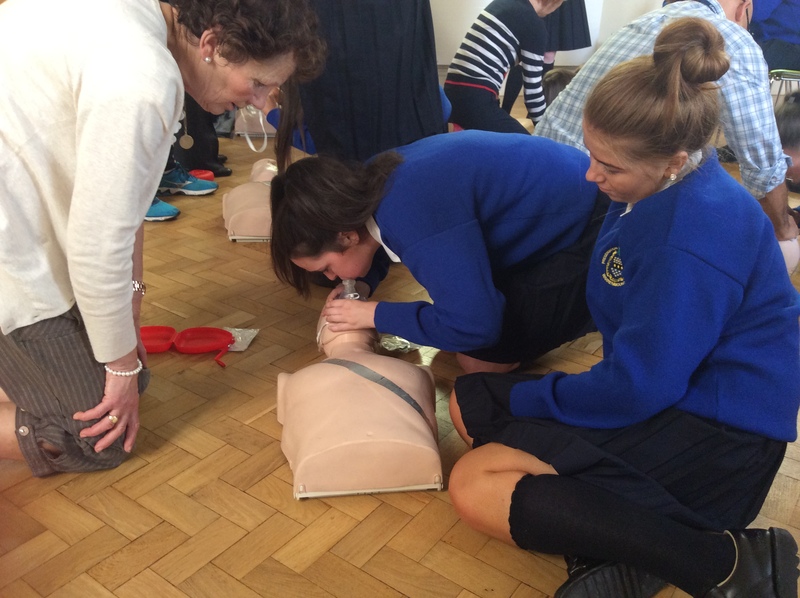 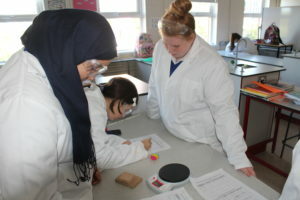 We have forged strong links with the Royal College of Surgeons, Trinity College and Dublin Institute of Technology; all of which provides our students with the opportunity for additional support in the Science subjects as well as the possibility of participating in the annual Mini Med Week and other outreach programmes. 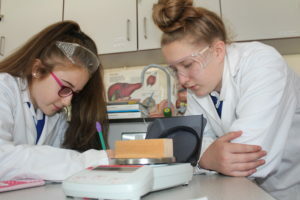 This gives our students the opportunity to further enjoy Science and explore careers in that field. 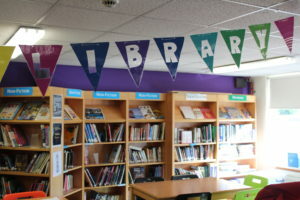 The Library is at the heart of the school. 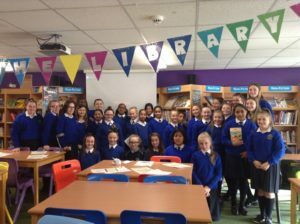 We are very fortunate to be part of the JCSP Library Demonstration Project which means we have an excellently resourced library and a full time Librarian. 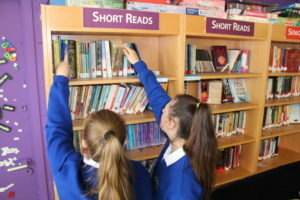 The Library now contains hundreds of books suitable for all readers and all of the books are catalogued. 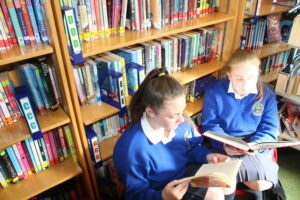 As well as novels and reference books, there are many audio books DVDs and many games, quiz books and magazines for the students to use. There are four computers in the Library, all of which are online, allowing students to carry out research for projects. The Library also runs a photography club as well as the creative writing and book clubs, popular with both junior and senior students. 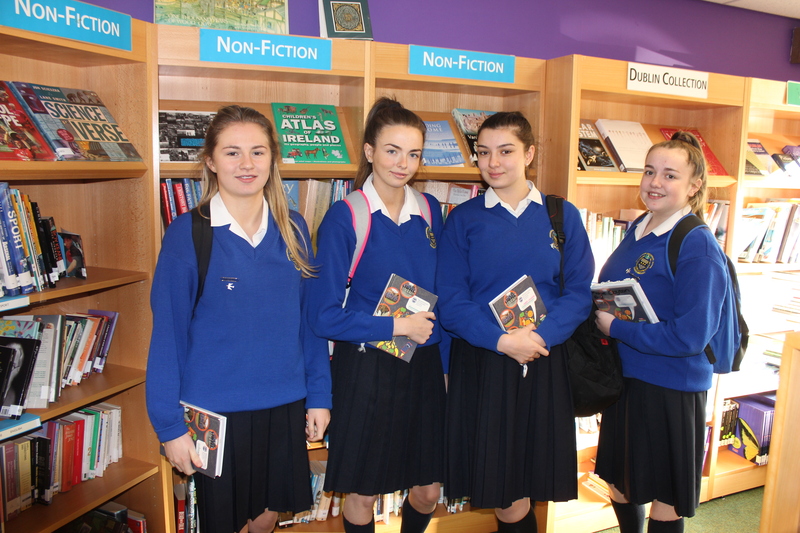 In addition, the Library also hosts numerous workshops, literary visitors and a range of initiatives and activities throughout the year. 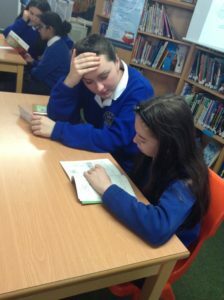 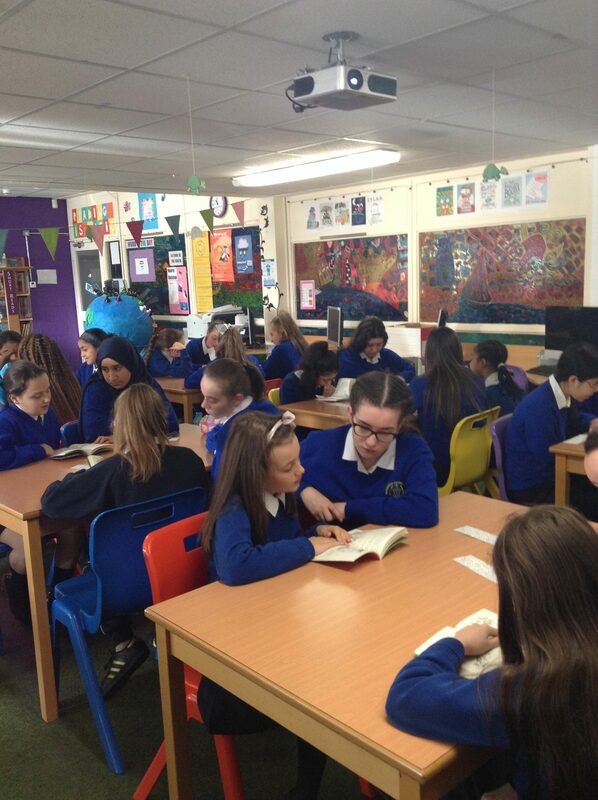 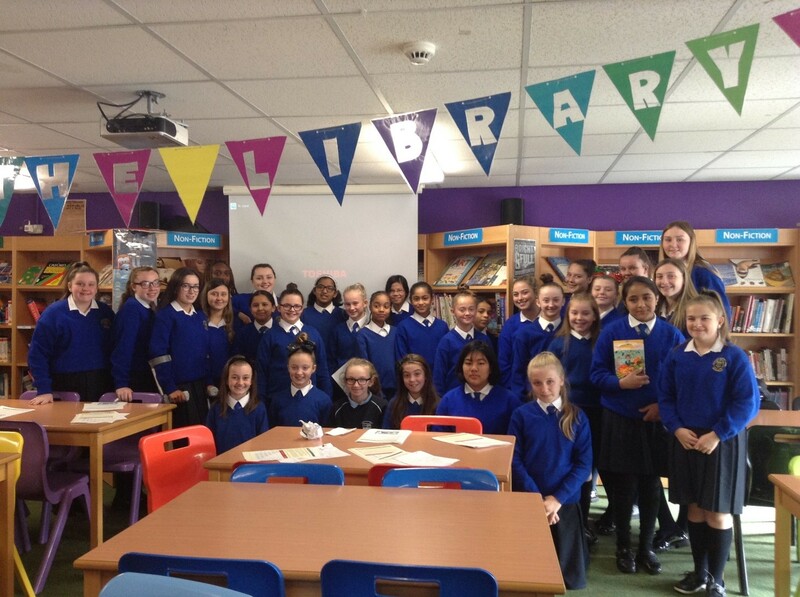 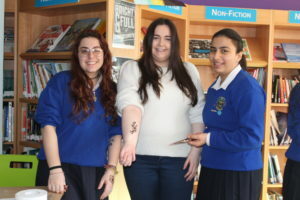 With the exception of third year, all junior and senior cycle classes have a timetabled Digital Literacy class in the Library team taught by the teacher and the Librarian. 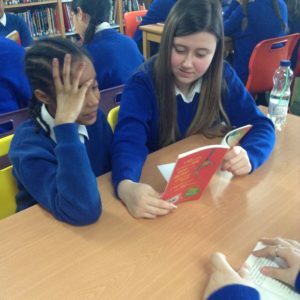 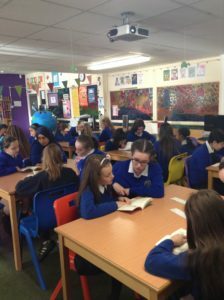 Teachers can also bring their classes to the Library to work on projects and they are shown how to find information on their chosen topic. 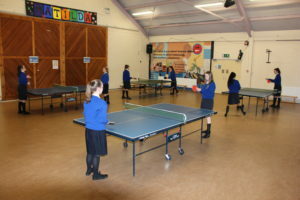 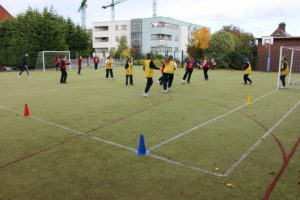 Sport and physical activity play a significant role in the life of the school. 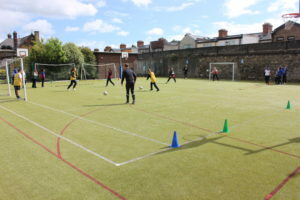 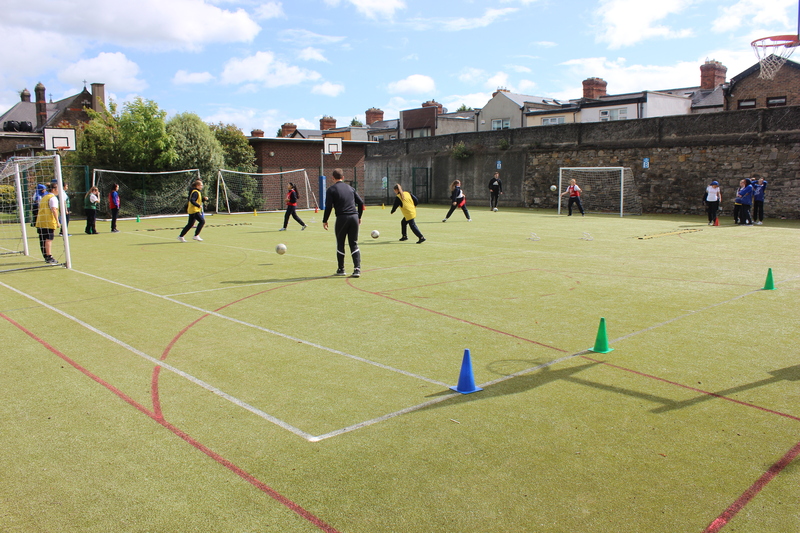 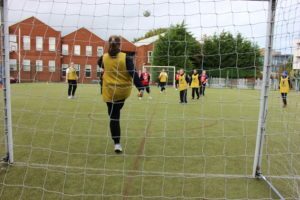 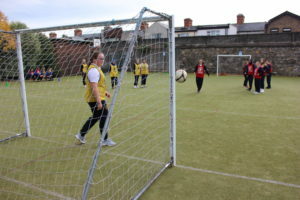 We are very lucky to have an all-weather pitch which is used for the various PE activities. 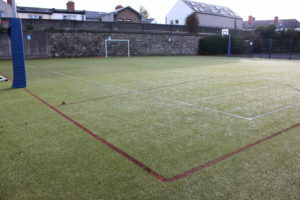 It also multi functions as two tennis courts, a basketball or netball court and a five a side football pitch. 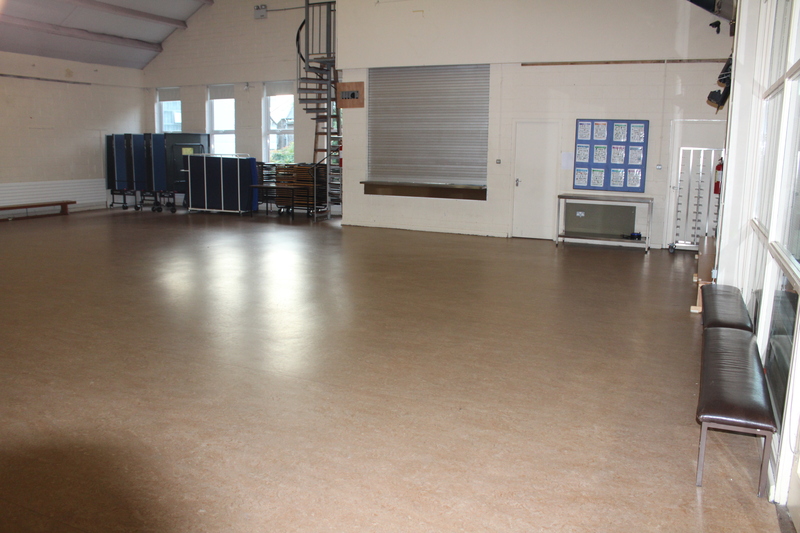 This space is available to rent at a very reasonable cost. 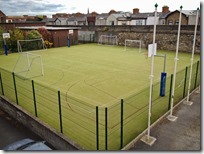 Please send enquires to info@warrenmountss.ie. 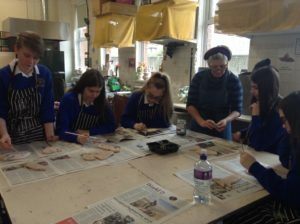 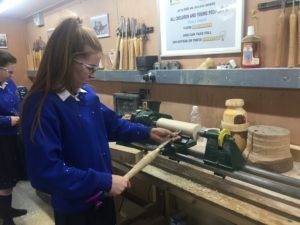 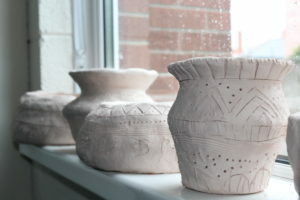 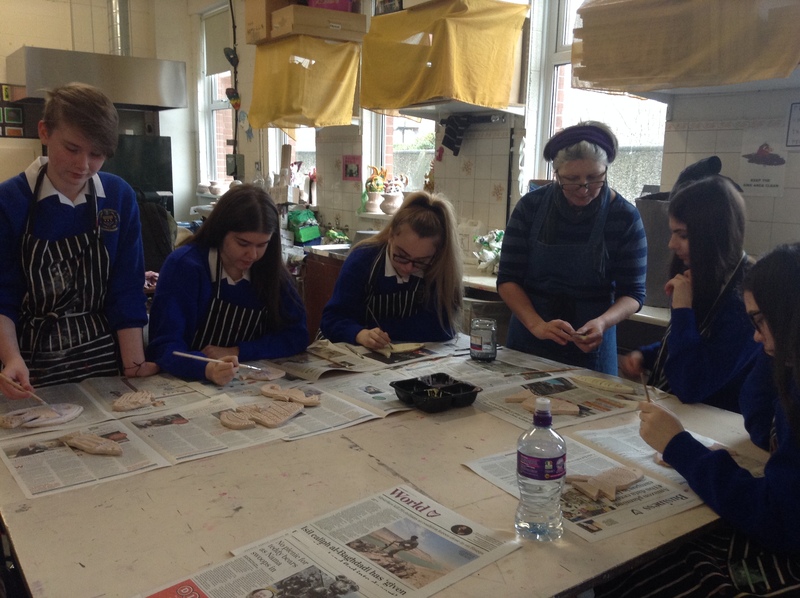 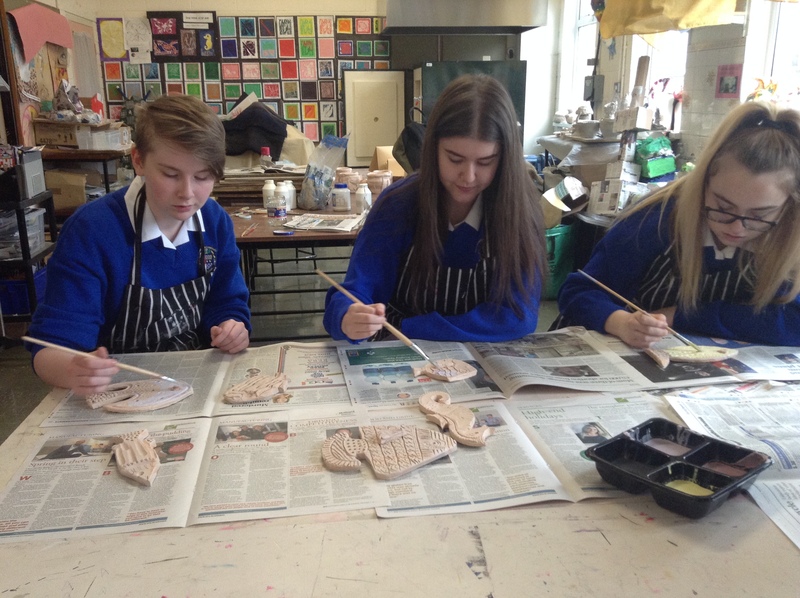 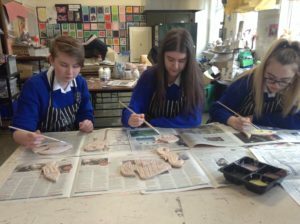 The Art Room boasts a printing press, clay throw wheels, a kiln and many other resources to enable varied and creative tasks both inside and outside the classroom. 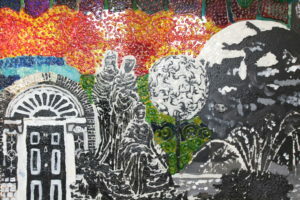 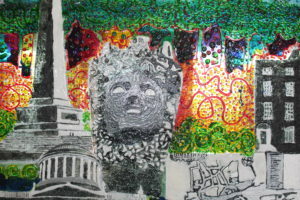 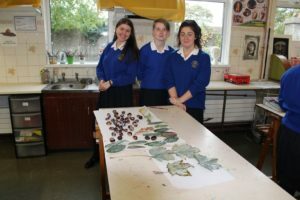 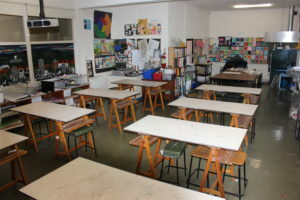 The walls are covered with work undertaken by the students and the Art Department is responsible for the beautiful mural, canvas, stained glass windows and decorative work around the school’s walls, doors and corridors. 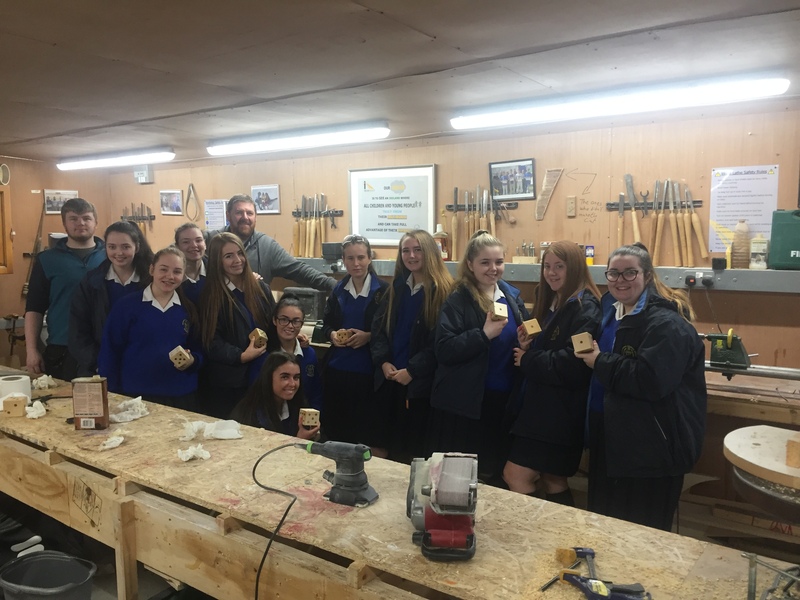 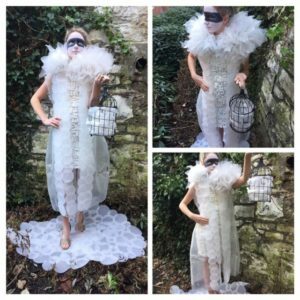 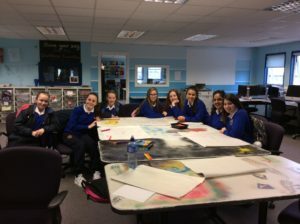 The school has a very strong relationship with the nearby National College of Art and Design and students continue to enjoy participation in both after school and Summer Programmes hosted by NCAD. 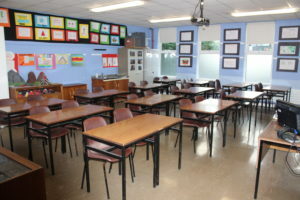 Most of the classrooms are teacher based allowing the teacher to make the room their own. 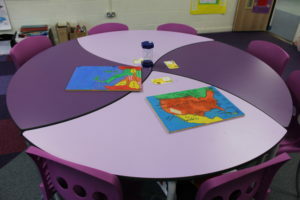 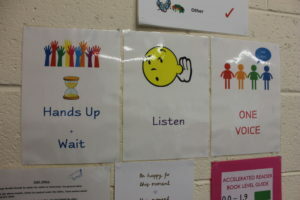 The subject-themed wall-work, creates a positive and stimulating environment for the learner. 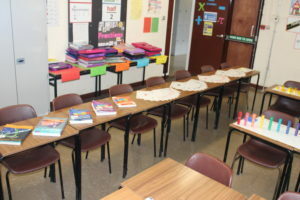 Our classrooms are very well equipped. 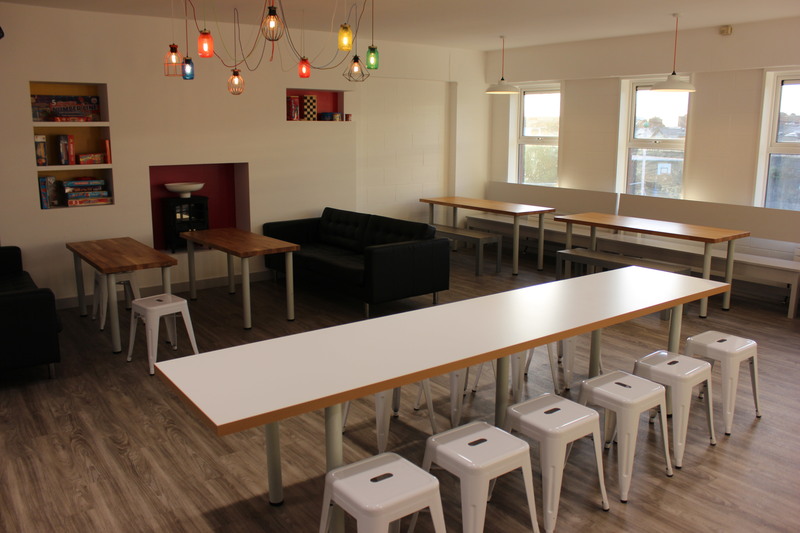 Each room has a stationary PC with wireless broadband access, a digital projector and screen. 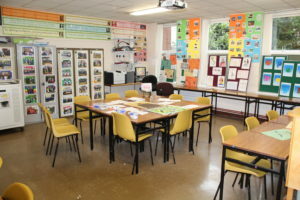 There is also access to three SMART Boards in the school, a number of portable and stationery visualisers, a stock of cameras and portable recording devices, a number of iPads, and three laptop trollies. 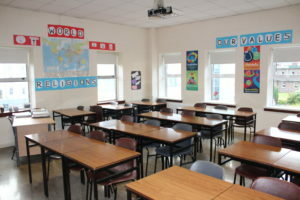 The Computer Room is equipped with a class set of computers, with high speed broadband access and linked printers. 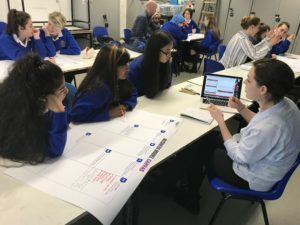 All classes are introduced to the subject of Digital Literacy and have timetabled classes which equip the students with the skills needed for independent and collaborative work. 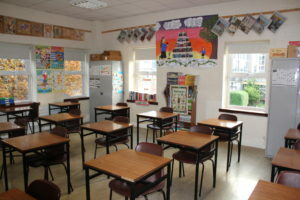 The computer room is frequently used by subject teachers and their classes for relevant internet digital-based activities. 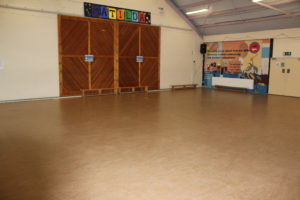 The multi-purpose hall functions as a venue for sporting activities such as indoor football, basketball, hockey, volleyball, badminton, yoga and table tennis. 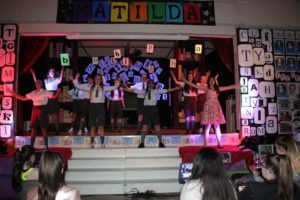 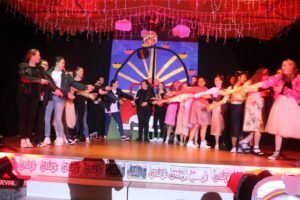 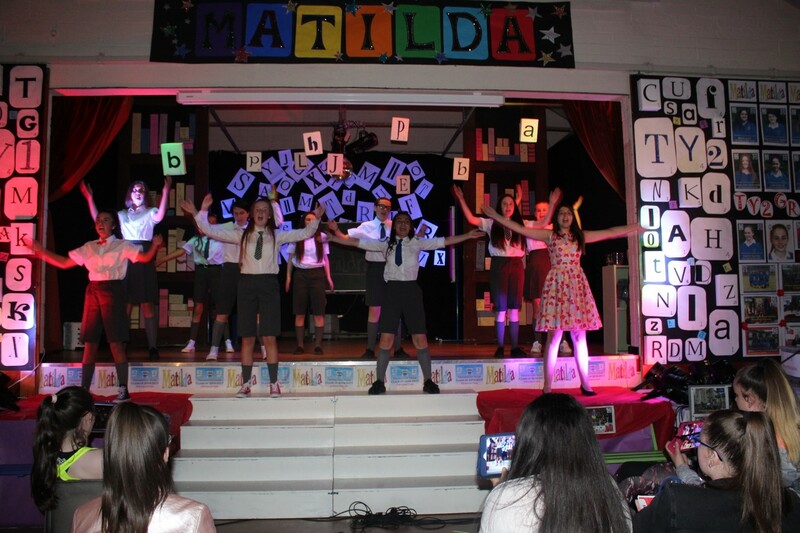 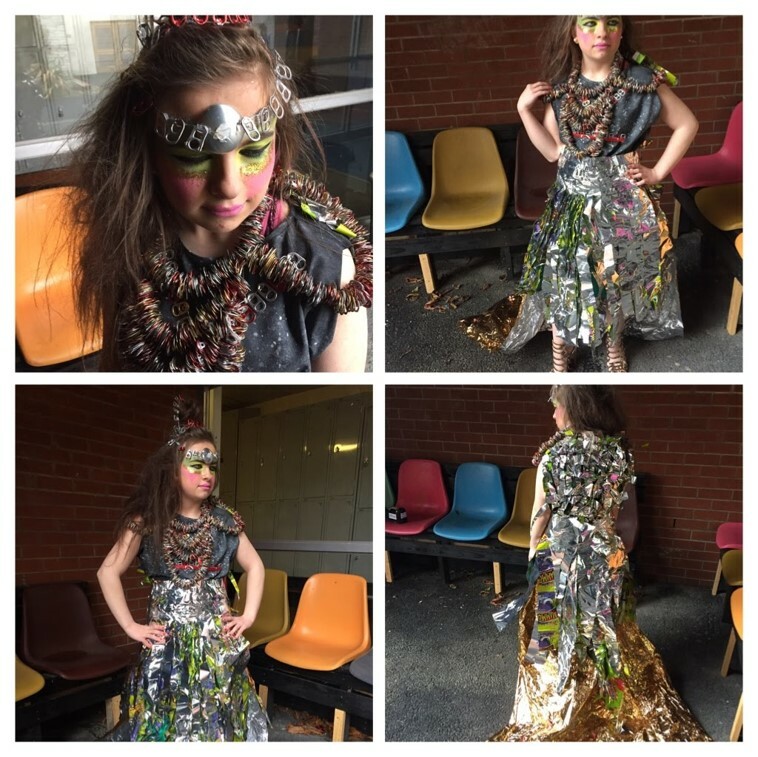 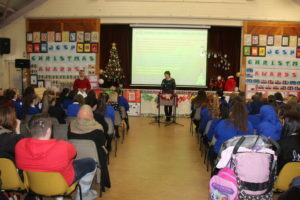 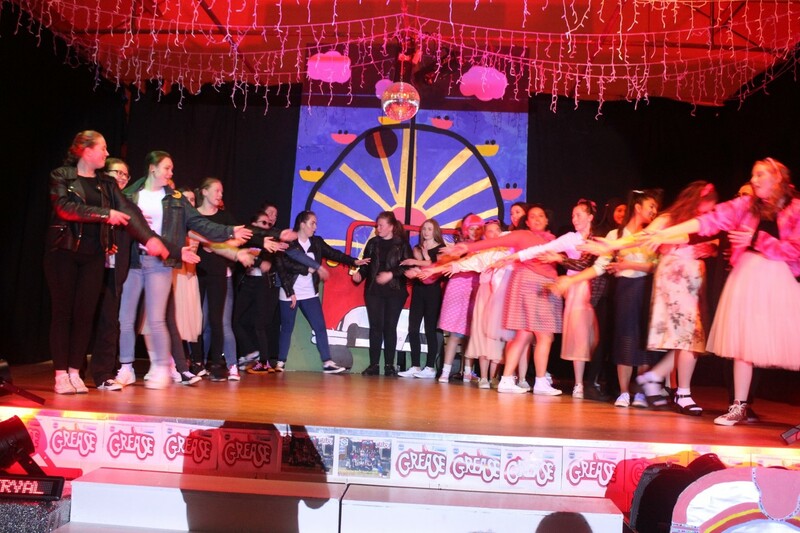 It provides a space for musical, theatrical and celebratory events, with a stage area, as well as serving as a gathering space for regular school assemblies and information nights. 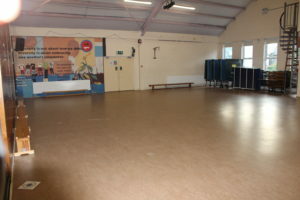 The Hall is also well equipped with excellent lighting and sound facilities as well as a giant screen and high quality projector. 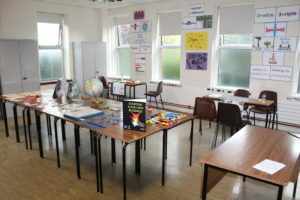 The PBFL resource room is a bright and airy learning space where students enjoy the many and varied programmes and activities available to support their learning in order to achieve and succeed in school. 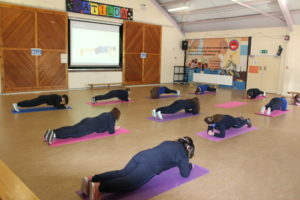 Student groups and individuals participate in programmes and interventions that may focus on developing behaviour for learning skills, social and emotional skills, literacy and numeracy skills, learning and study skills and positive health and well-being skills. 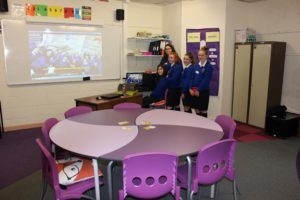 Our partnership with the National Behaviour Support Service has also resulted in a Speech and Language Therapist and an Occupational Therapist working with students and staff in complimenting this service. 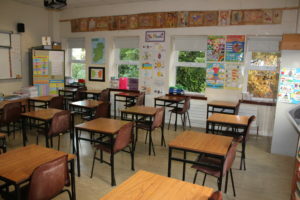 Presentation Secondary School Warrenmount was one of the 78 ‘pilot’ schools to be connected to 100 Mbps in 2009. 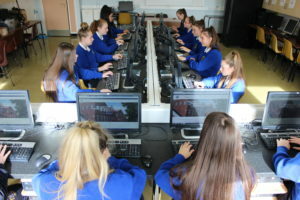 This connection, coupled with our partnership with the Digital Hub and Microsoft Schools has facilitated the integration of ICT across all subject departments and has greatly enhanced the teaching and learning within our school. 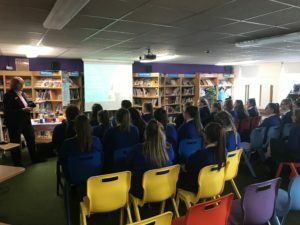 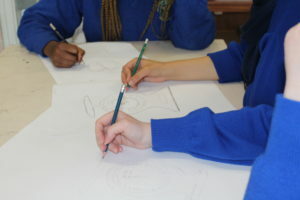 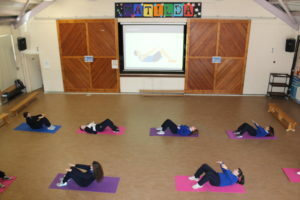 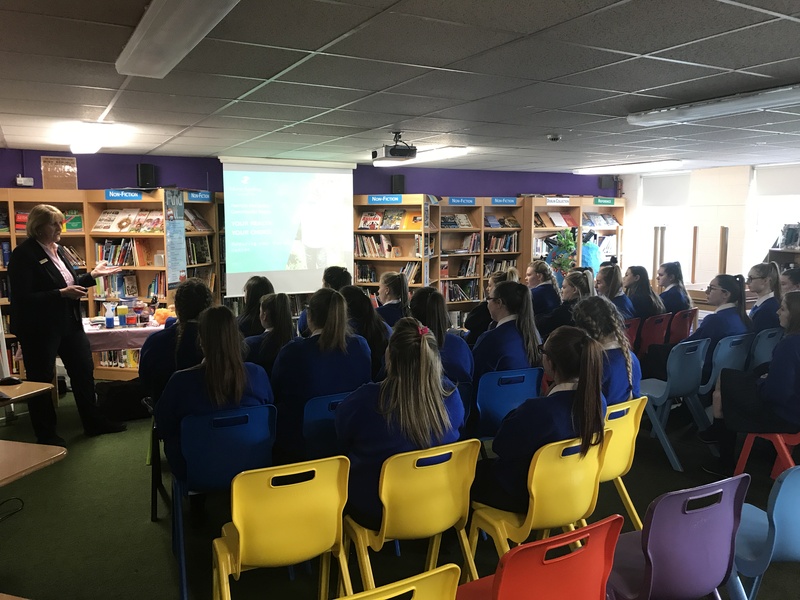 We were a partner in the Connected Classrooms project with our sister school Colaiste Bhride in Clondalkin, which facilitated a number of our senior cycle students accessing a dedicated higher level Maths class using MS Lync Video Conferencing. We plan to develop this collaborative link further to provide additional subject choices for our students. 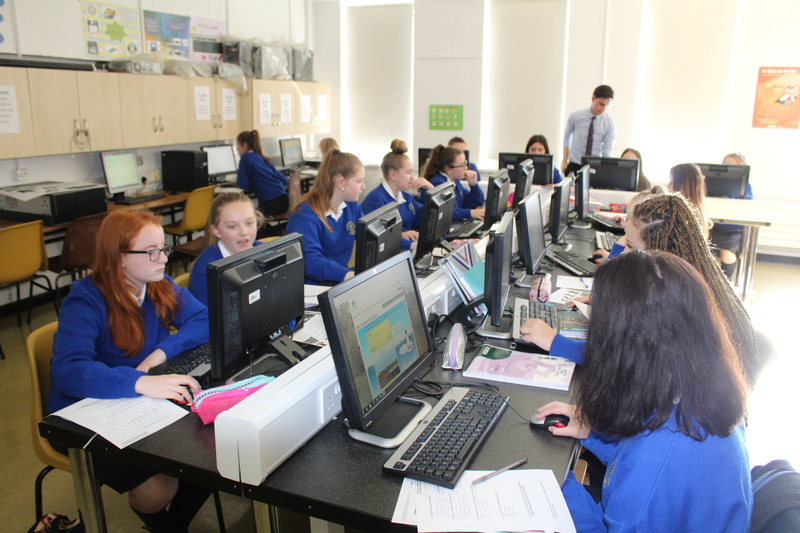 Through the use of Office 365, each student has a school e-mail address, cloud storage and access to online forums and shared subject sites. 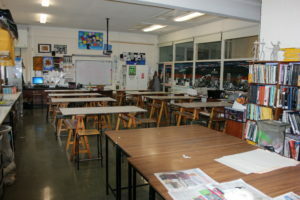 This facility enables teachers and students to access, publish and share their work online. 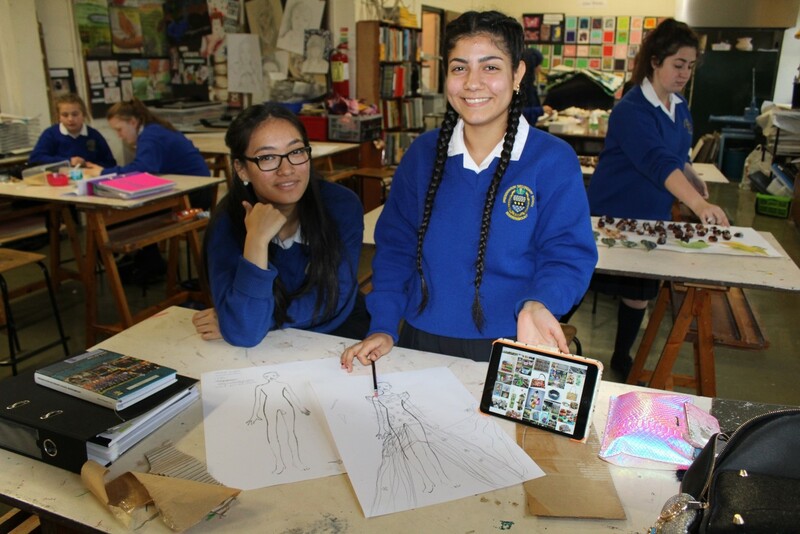 We are delighted to be currently working in partnership with Google and Camara over the next three years as we develop our Digital Strategy through the ICT Framework. 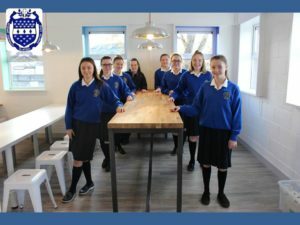 We have a long standing relationship with Bridge 21 and a number of both our students and staff have engaged in their innovative ICT programmes. We are striving to embed technology across the curriculum so that our students can access the best of 21st century learning. Our dedicated Counselling Room was recently refurbished and is a beautiful space of quiet and calm equipped with all the necessary resources required. 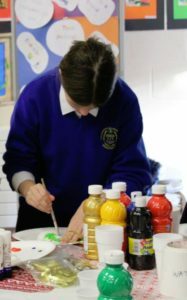 We are very fortunate to employ two Psychotherapists who provide access to short term counselling to students over three days each week. 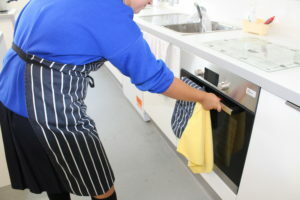 This service is complimented by the Career Guidance Department who are also available to provide support. 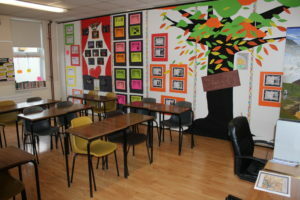 Our Careers Guidance Room was recently refurbished. 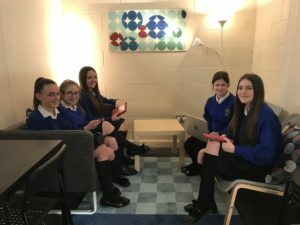 We are very grateful to the O’ Brien Trust for their generosity in creating a room that would facilitate small group work as well as one on one career and counselling support in a modern yet relaxed and welcoming setting. 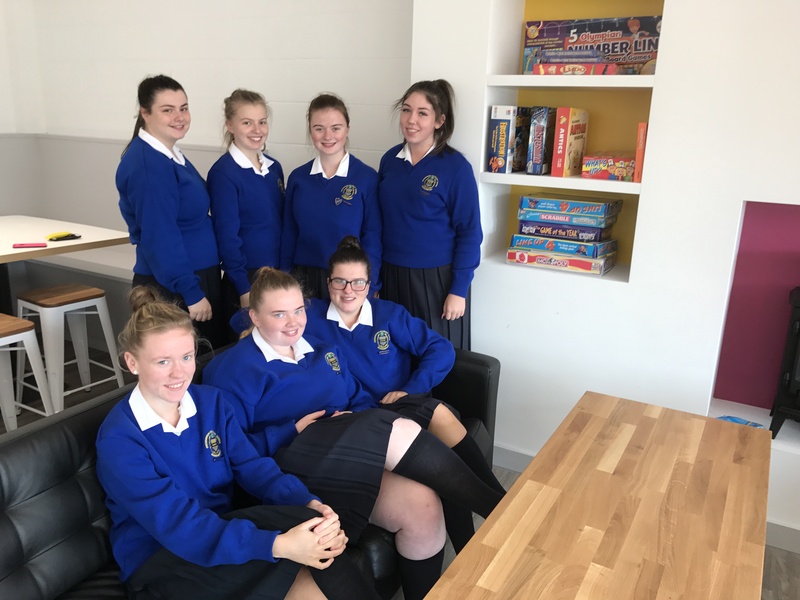 All students from third year upwards have timetabled Career Guidance classes. 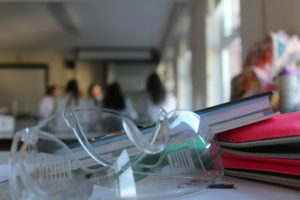 In third year, this is on a modular basis and facilitated through the SPHE class. 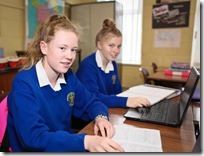 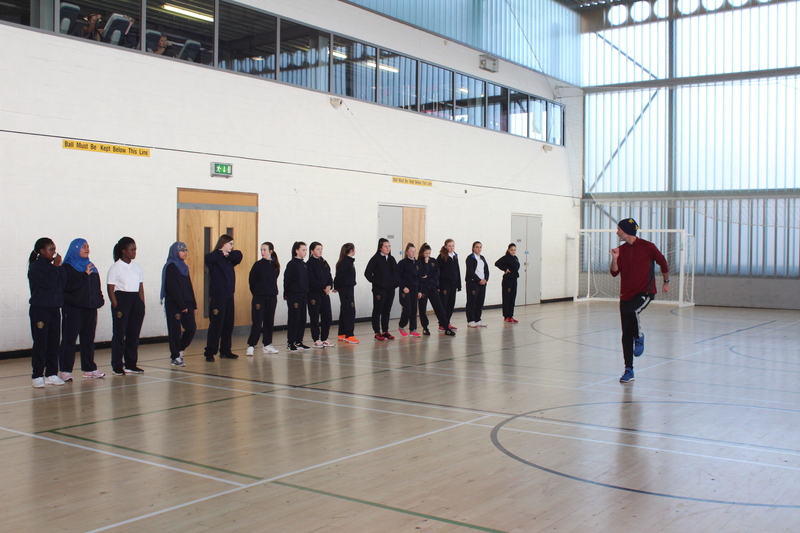 In TY, students have a double Careers class and a single timetabled Careers class in 5th and 6th year. 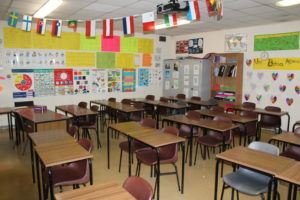 The Career Guidance teacher will often invite in speakers to speak with the class or take the students off site to visit possible further or third level options. 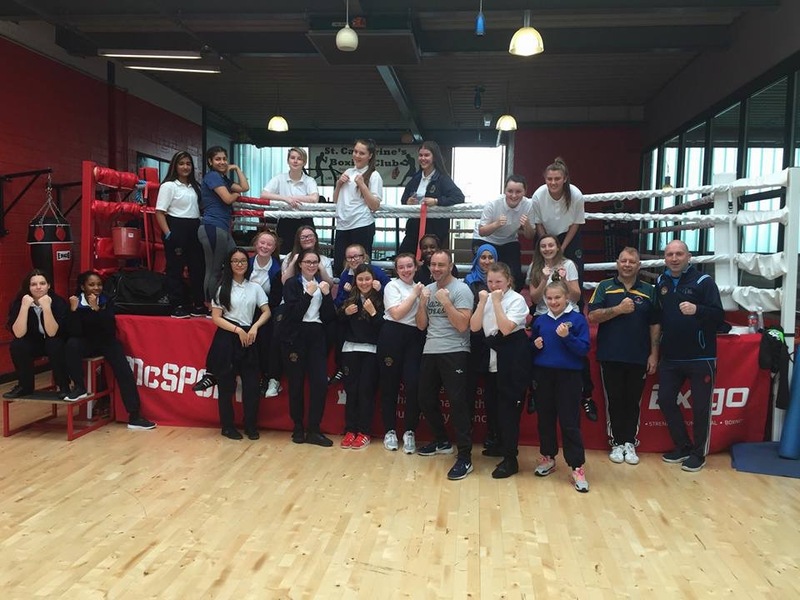 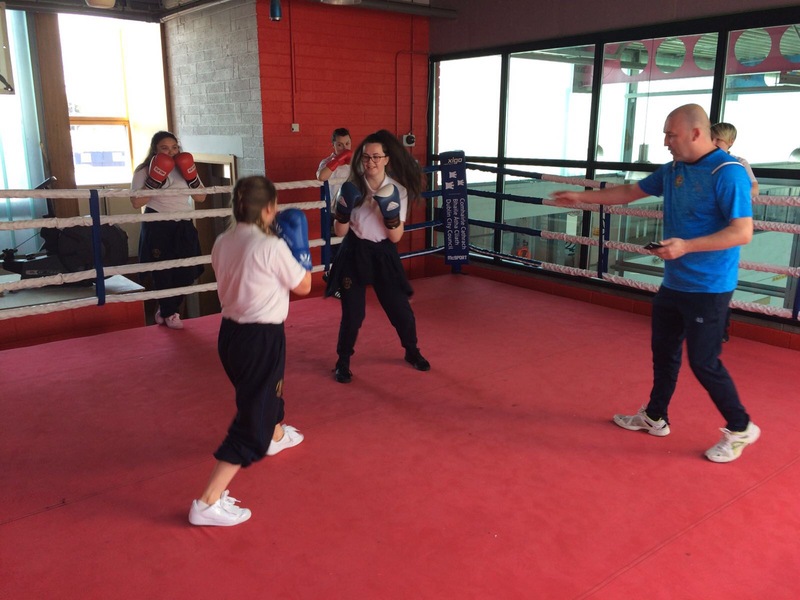 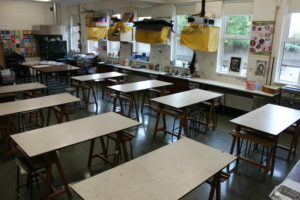 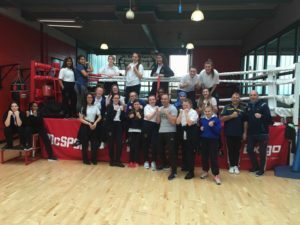 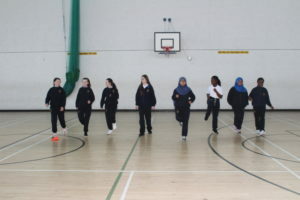 We are lucky to be located so close to the city centre where we have access to and regular use of St. Catherine’s Gym, the local boxing hall, the woodwork facilities in the local SOLAS project, the cycling facilities in the Phoenix Park and the many activities available and additional study facilities and supports in DIT and RCSI. 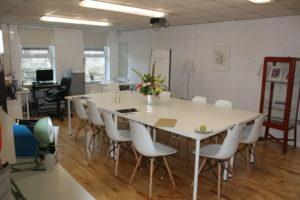 In addition, we also have use of the Conference room for workshops in Warrenmount House.